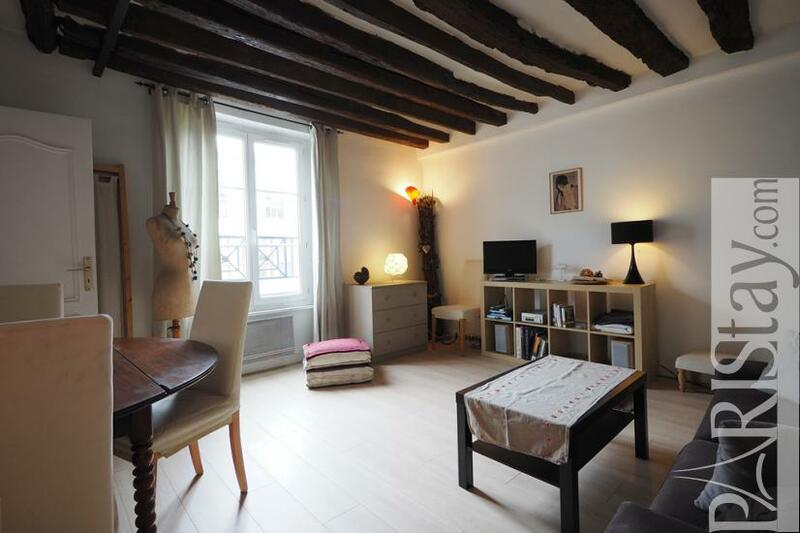 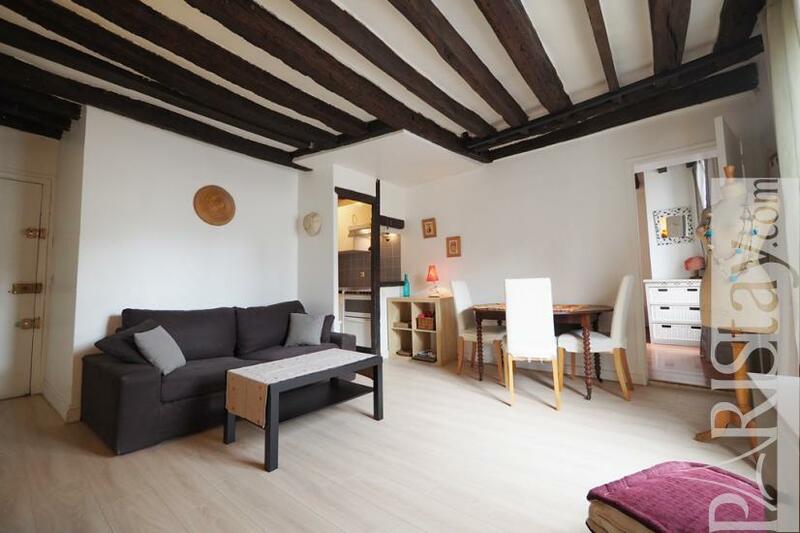 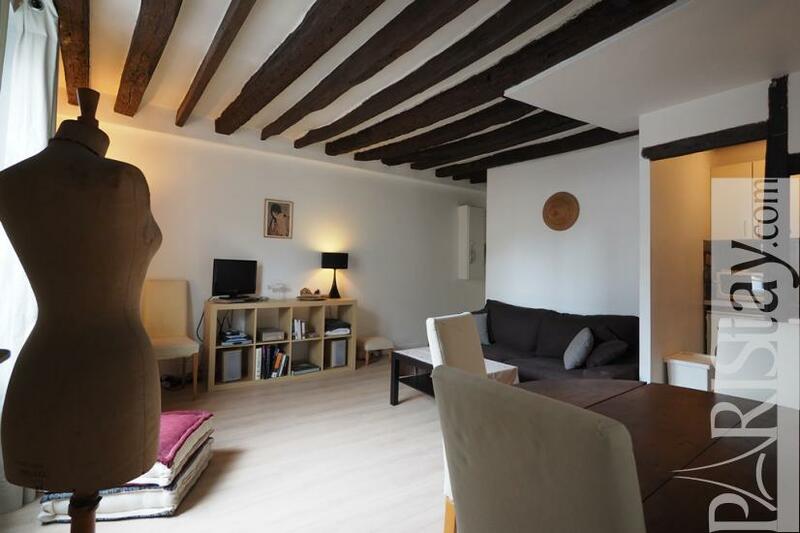 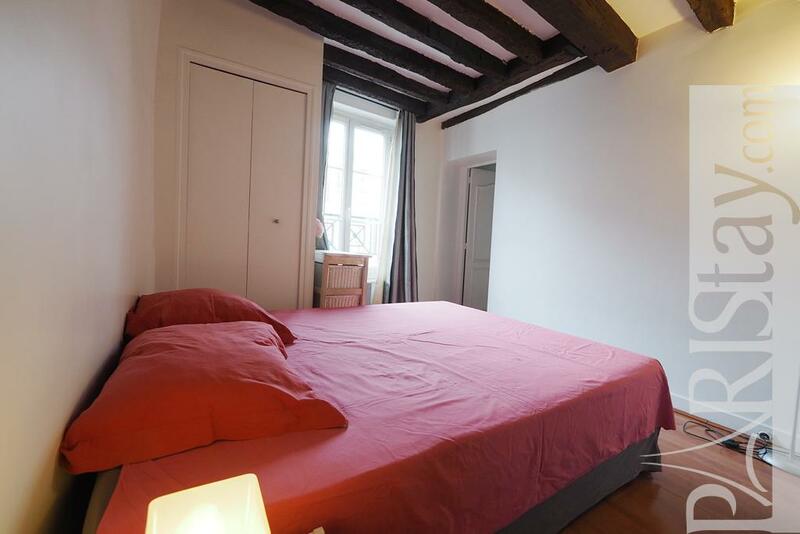 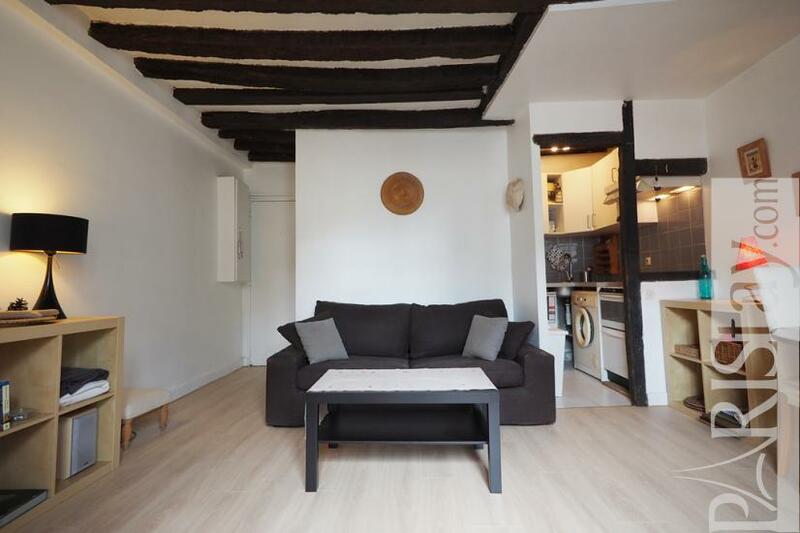 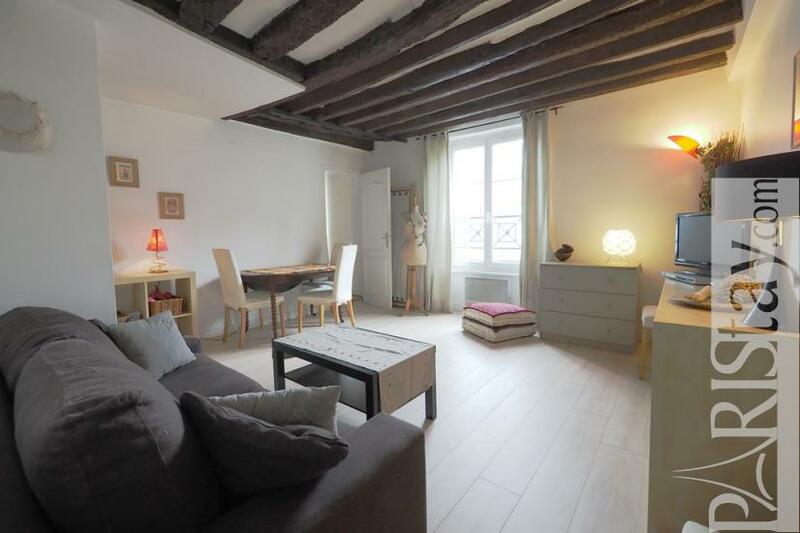 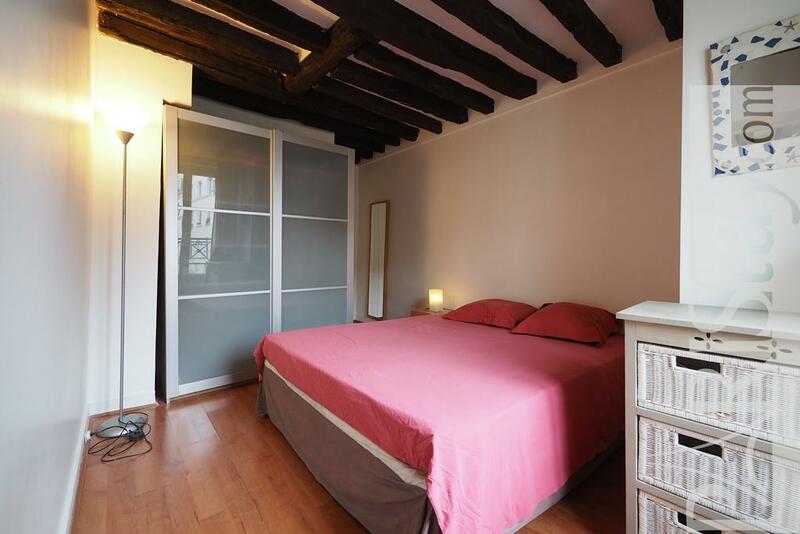 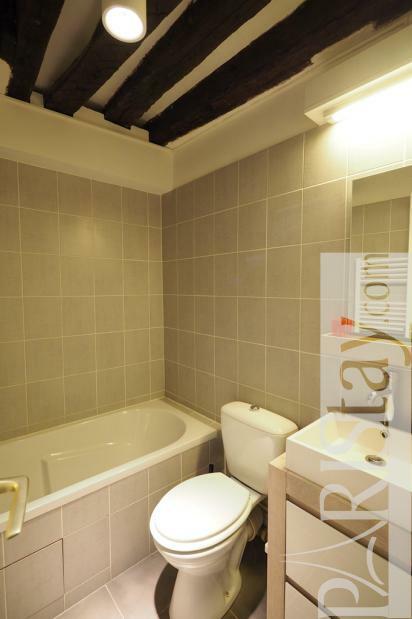 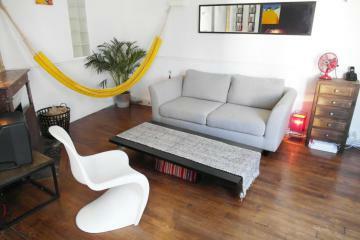 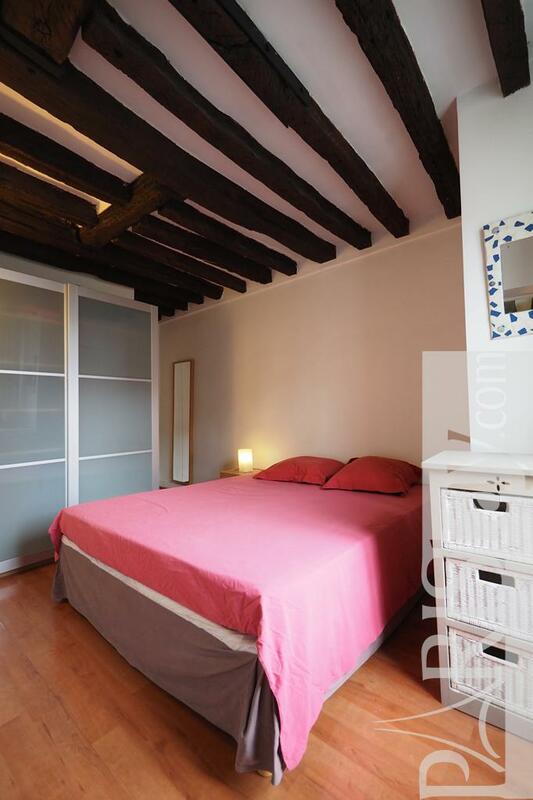 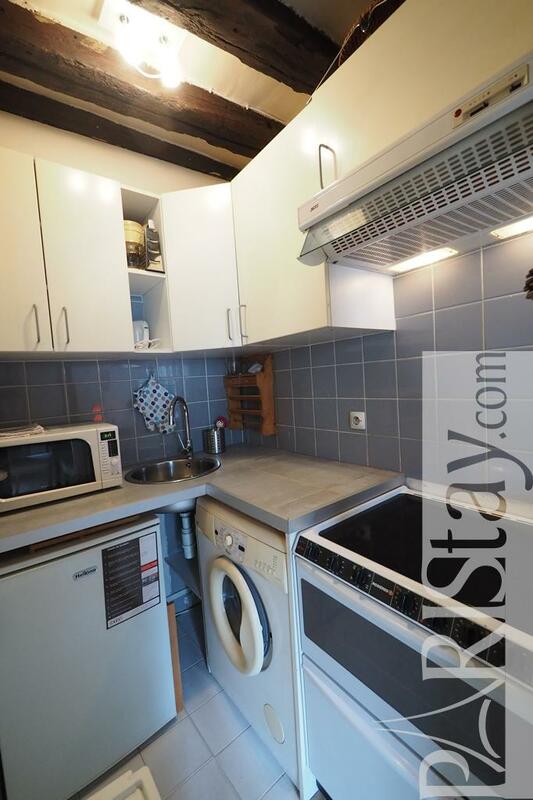 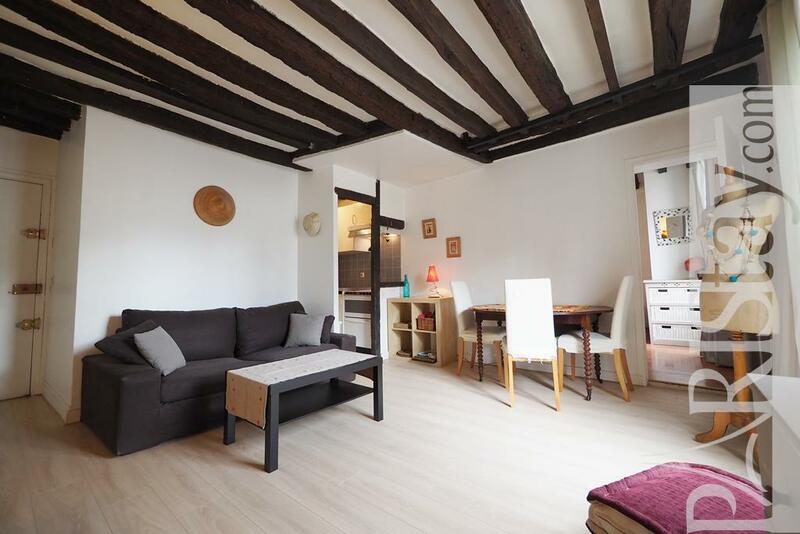 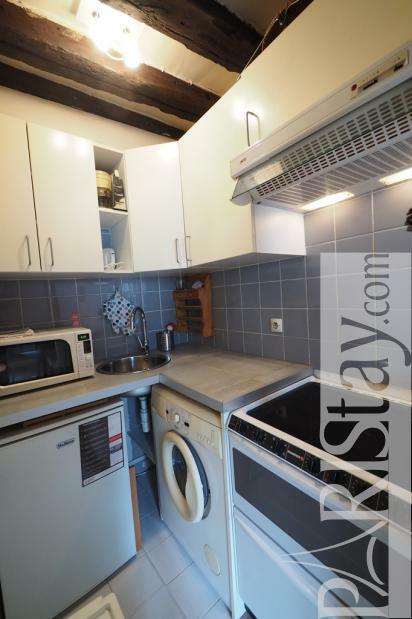 This is a charming and authentic 1 bedroom Paris apartment. The flat is positioned on the third floor of an authentic building. 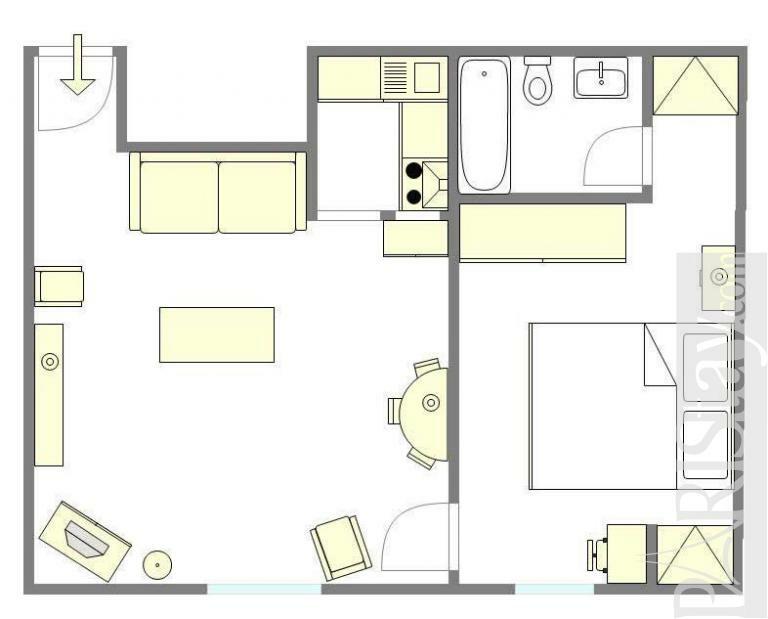 Lots of light the apartment is facing south. 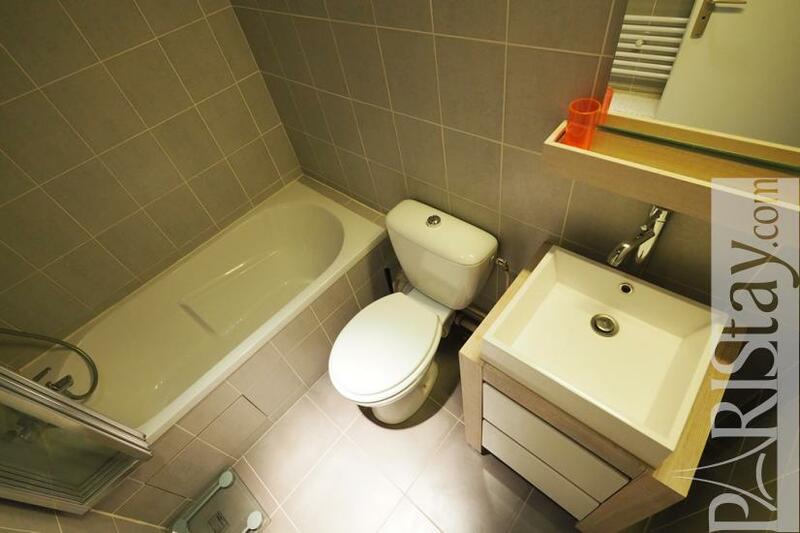 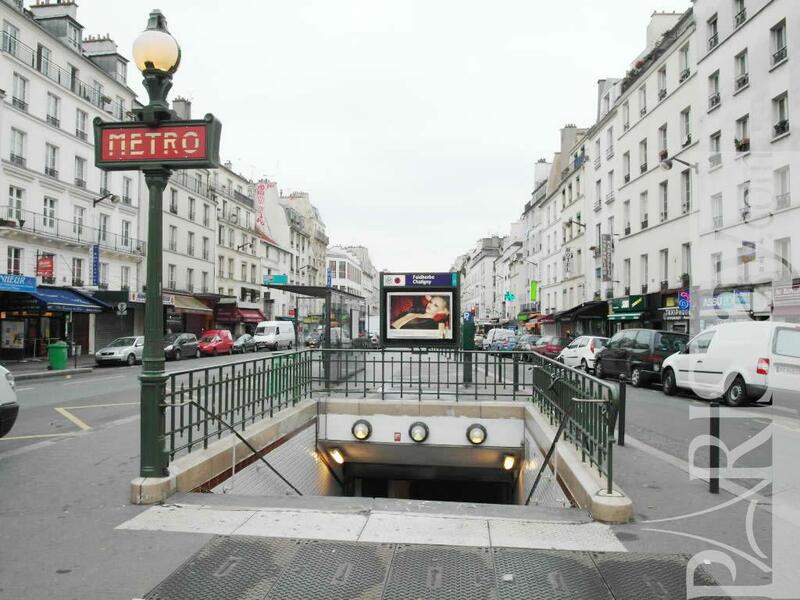 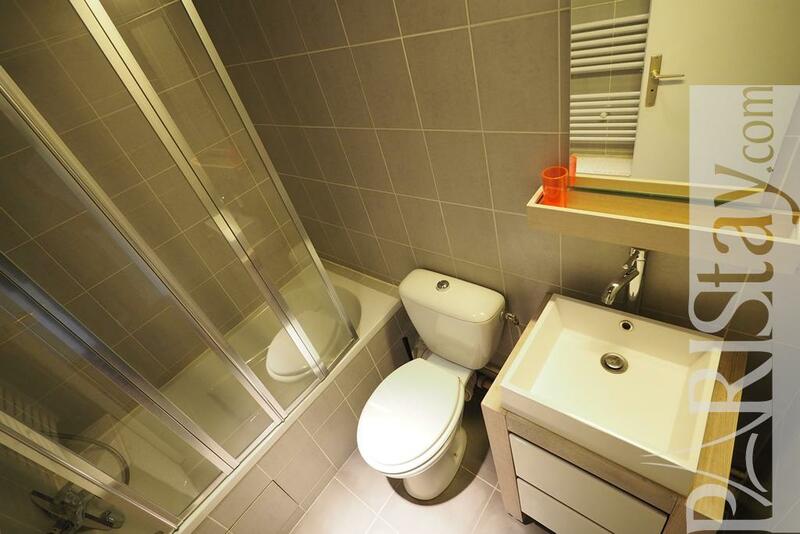 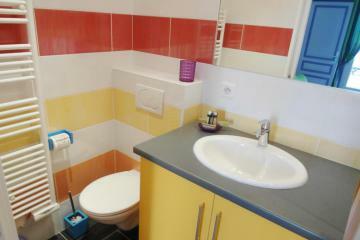 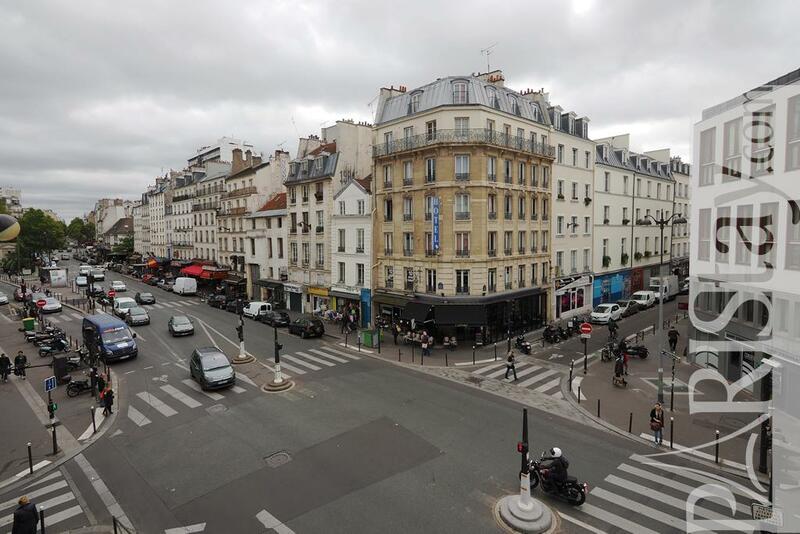 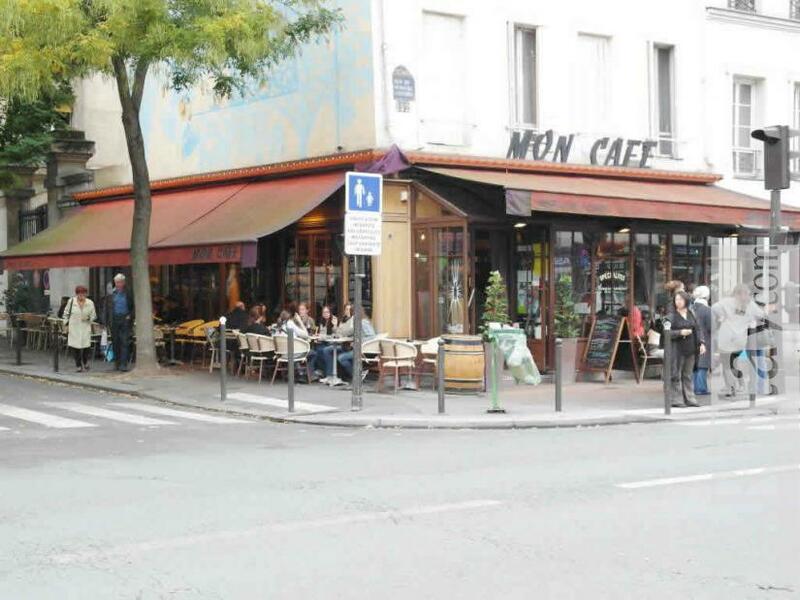 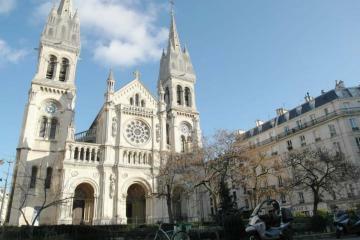 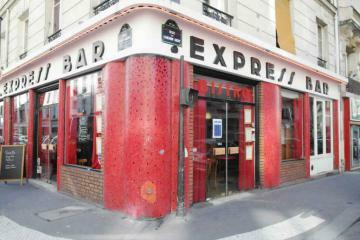 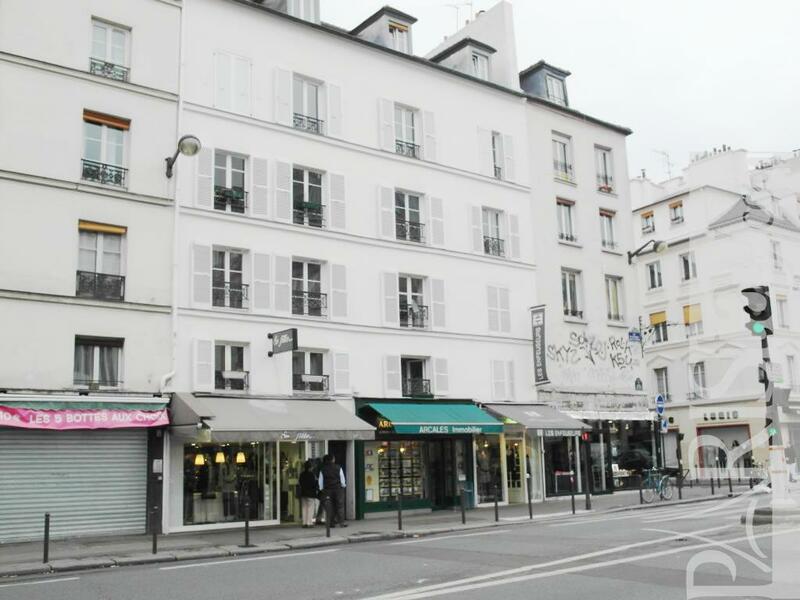 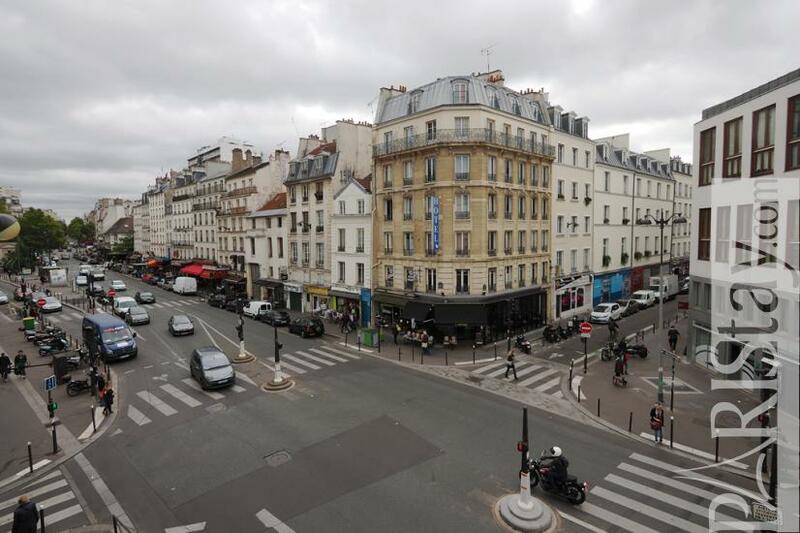 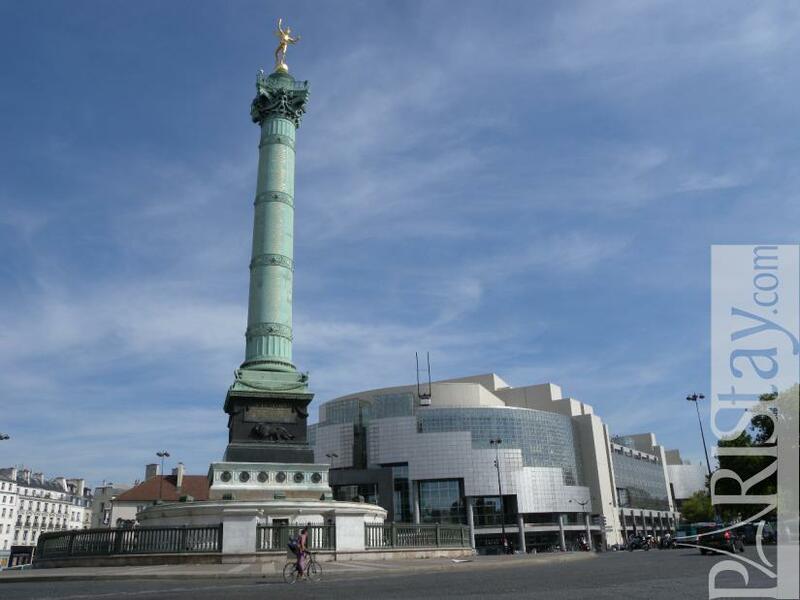 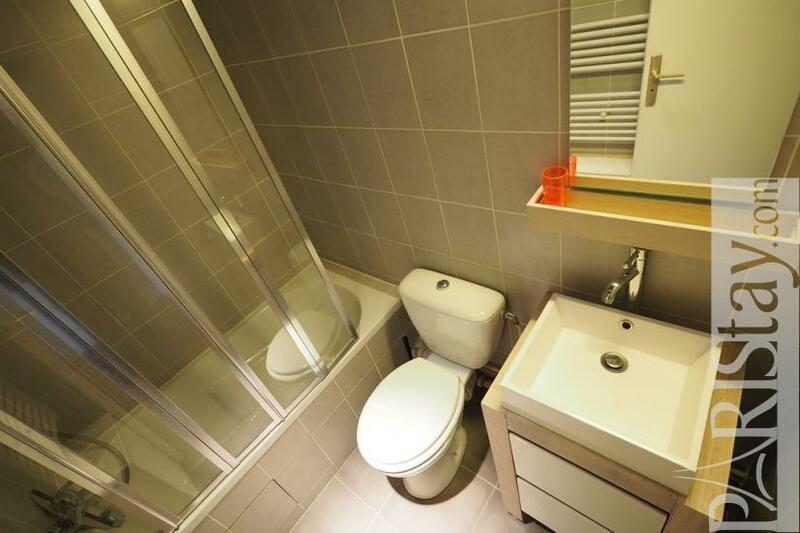 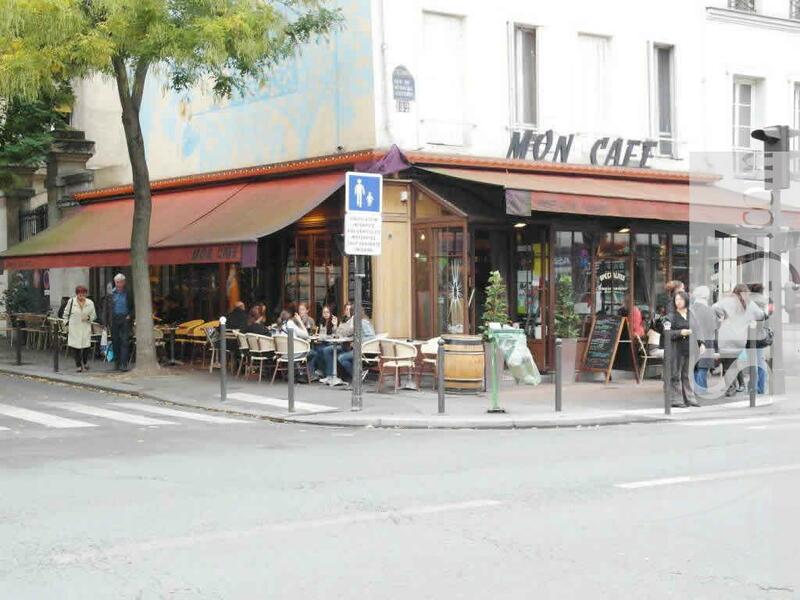 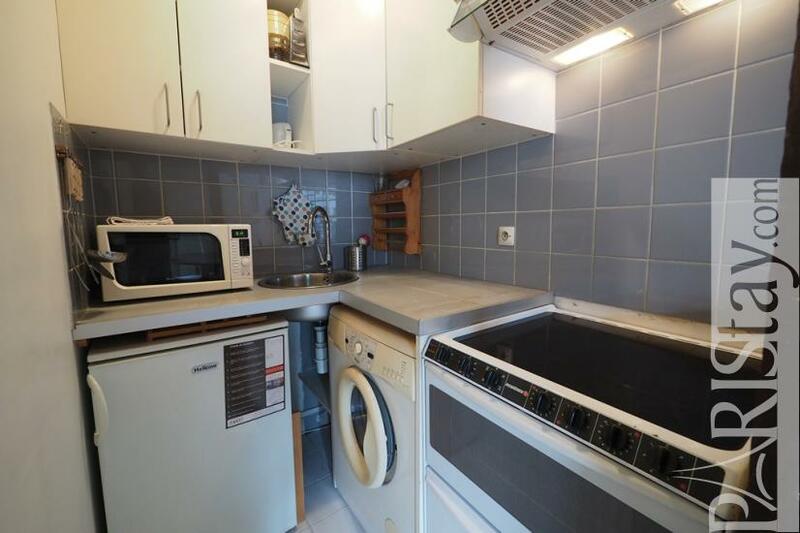 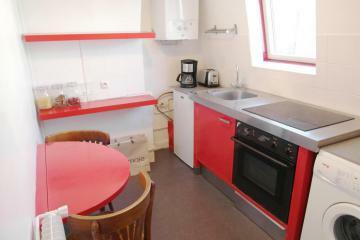 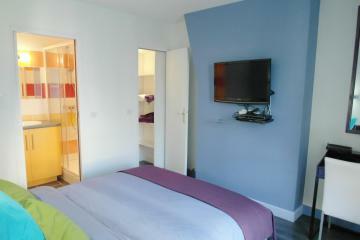 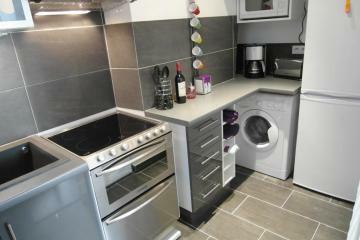 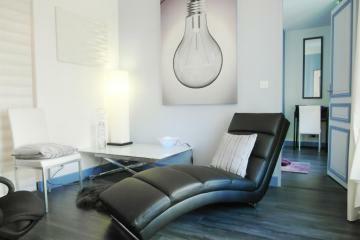 Great location very close to the famous and lively Place de la Bastille as well as Place de la Nation. 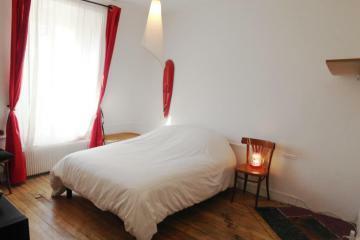 The neighbourhood is surrounded by great restaurants, bars, opera, shops, markets, supermarkets, metro stations...Long term Paris rentals: This Paris lettings has a comfortable living room with an extra sofa bed and a fully equipped open kitchen. 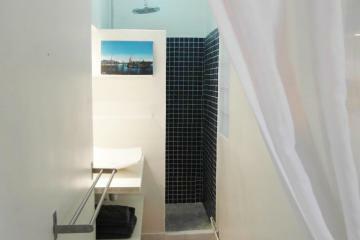 It presents a separate bedroom with a king size bed, convenient cupboards for storage and a direct access to the shower room and toilet. 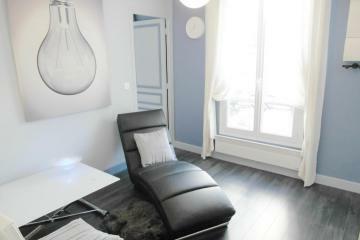 PLEASE NOTE/ electricity forfait 50E by month on top of the rent. 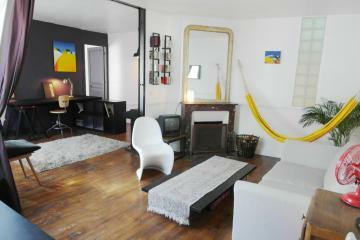 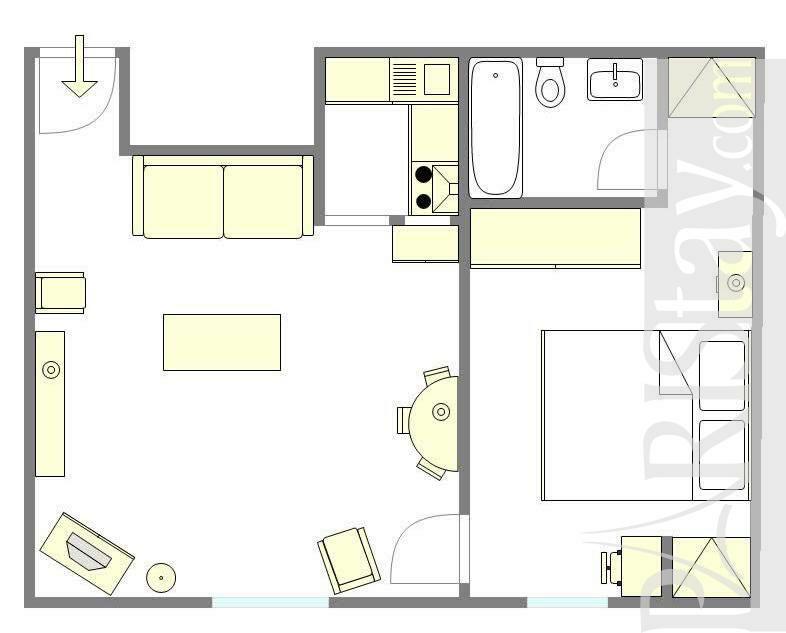 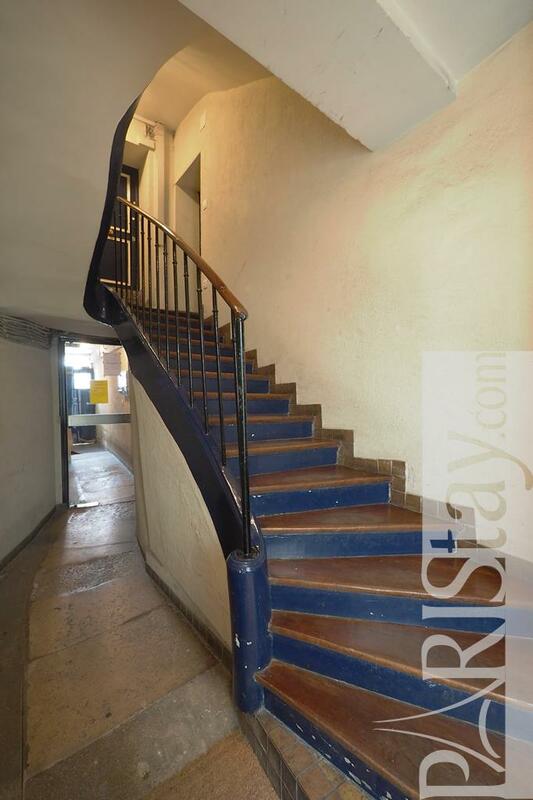 1789's Building, 3 th floor, without Lift, entry code security system, 1 bedroom Appartement, furnished, Approx: 37m² / 398 Sq.Ft.